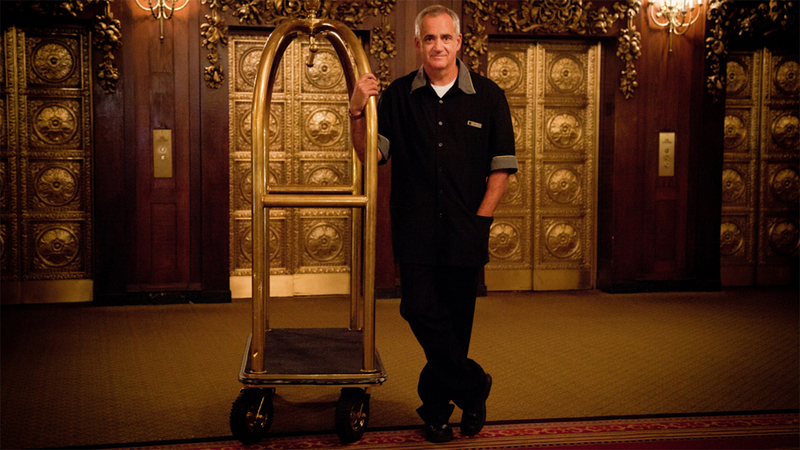 Hospitality ranks among America’s fastest-growing sectors, but millions of hotel workers are not reaping the rewards. Boston Education, Skills & Training (BEST) Corp. is solving this problem by providing best-in-class training that prepares workers to excel and engages hotels in discussions about the value of training. 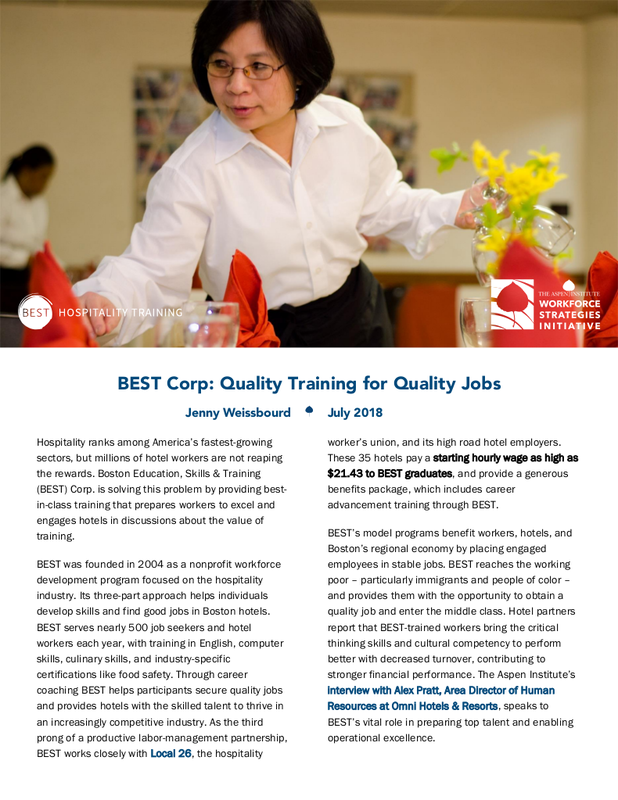 BEST was founded in 2004 as a nonprofit workforce development program focused on helping individuals develop skills and find good jobs in Boston’s hospitality industry. BEST serves nearly 500 job seekers and hotel workers each year, with training in English, computer skills, culinary skills, and industry-specific certifications like food safety. Through career coaching BEST helps participants secure quality jobs and provides hotels with the skilled talent to thrive in an increasingly competitive industry. As the third prong of a productive labor-management partnership, BEST works closely with Local 26, the hospitality worker’s union, and its high road hotel employers. These 35 hotels pay a starting hourly wage as high as $21.43 to BEST graduates, and provide a generous benefits package, which includes career advancement training through BEST. BEST’s model programs benefit workers, hotels, and Boston’s regional economy by placing engaged employees in stable jobs. BEST reaches the working poor – particularly immigrants and people of color – and provides them with the opportunity to obtain a quality job and enter the middle class. 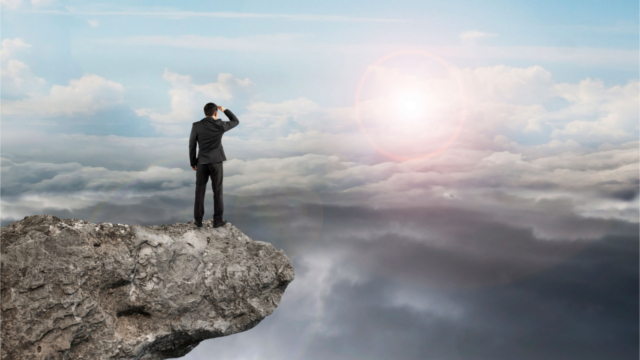 Hotel partners report that BEST-trained workers bring the critical thinking skills and cultural competency to perform better with decreased turnover, contributing to stronger financial performance. 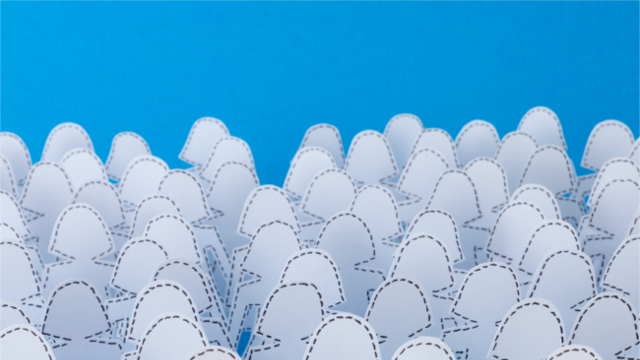 The Aspen Institute’s interview with Alex Pratt, Area Director of Human Resources at Omni Hotels & Resorts, speaks to BEST’s vital role in preparing top talent and enabling operational excellence. 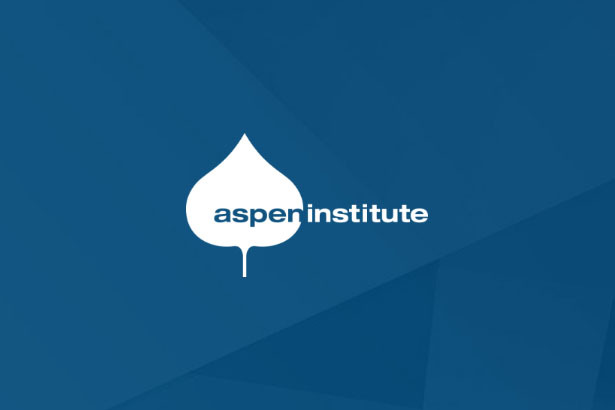 The Aspen Institute recently caught up with Marie Downey, the founding Executive Director of BEST, and Joan Abbot, BEST’s Assistant Director, to learn more about how BEST partners with high road employers to prepare workers to excel in quality jobs. Tweet Hospitality ranks among America’s fastest-growing sectors, but millions of hotel workers are not reaping the rewards. @BESTCorpHTC is solving this problem by providing best-in-class training to help workers excel. Tweet . @BESTCorpHTC helps participants secure quality jobs and provides hotels with skilled talent to thrive in an increasingly competitive industry. Tweet . @BESTCorpHTC’s model programs benefit workers, hotels, and Boston’s regional economy by placing engaged employees in stable jobs. Tweet . @BESTCorpHTC reaches the working poor – particularly immigrants and people of color – and provides them with the opportunity to obtain a quality job and enter the middle class.